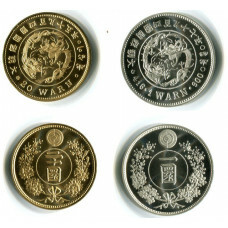 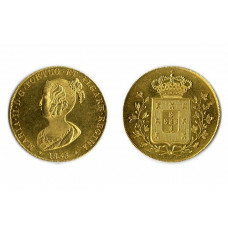 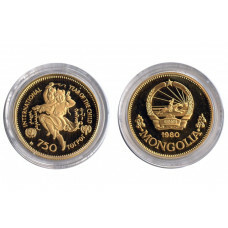 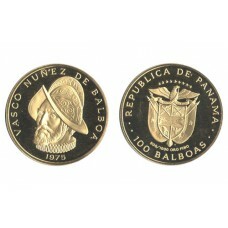 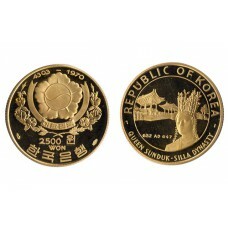 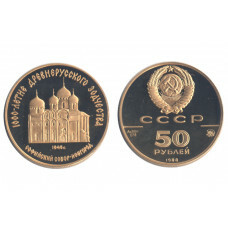 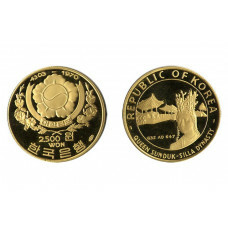 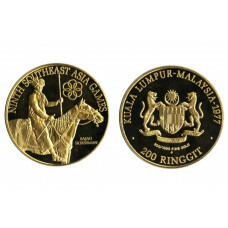 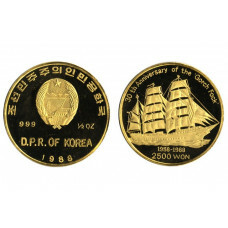 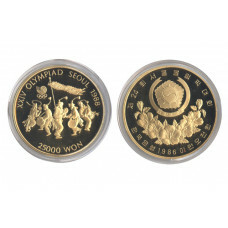 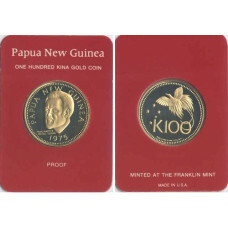 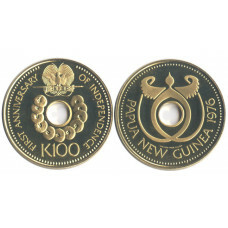 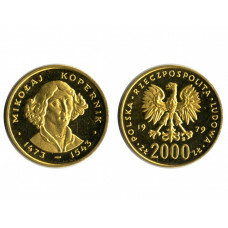 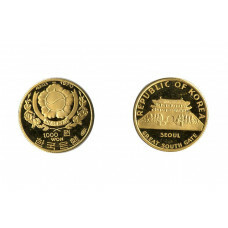 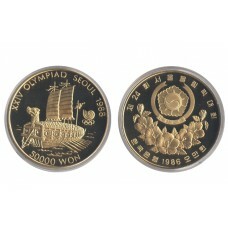 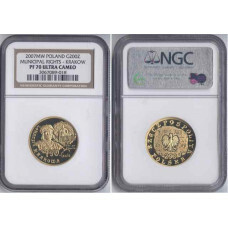 Korea North 1988, 2.500 WON, 30th Anniversary of Gorch Fock, Sailing Ship, Mintage 500, Proof - very..
Korea North 2005, Set of 2500 Won Gold /250 Won Silver, Proof in orig. 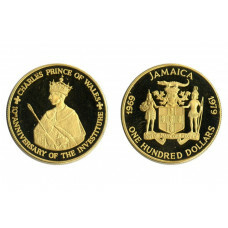 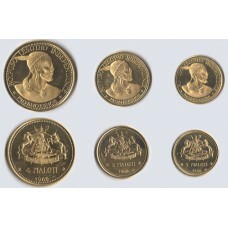 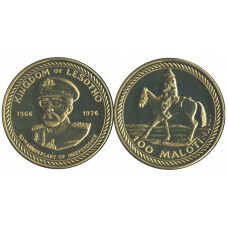 deluxe Box with Certificate,v..
Lesotho 1966, 1 Maloti 2 Maloti 4 Maloti, Proof Set, Moshoeshoe II, mintage only max 3500, 25.64g fi..
Lesotho 1976, 100 Maloti, B/U, 10th Anniversary of Independence, Equestriean, a very popular and rar..
Malaysia 1977, 200 Ringgit, Ninth Southeast Asia Games - Bajau Horseman, Kuala Lumpur - Malaysia 197..
Mongolia 1980, 750 Tugrik, Proof, International Year of the Child, Mintage 32000, 16,91g Fine ..
Portugal 1835, 4 Escudos, D. Maria II, Rare in this condition, Nearly FDC ..
Russia 1988, 50 Roubles, Proof, Cathedral of St. Sophia in Novgorod in org. 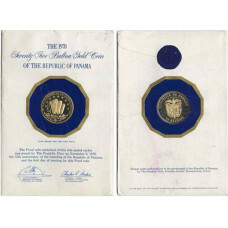 Box + certificate, ..